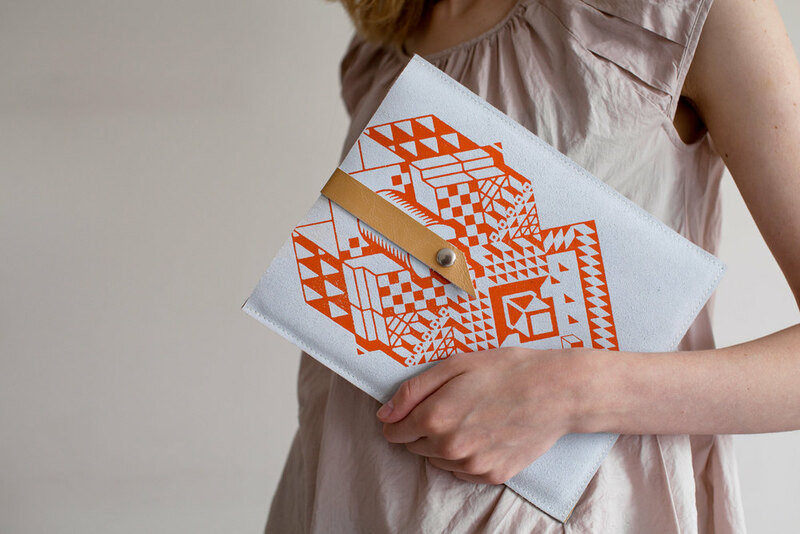 How awesome are these graphic, geometric clutches and iPad sleeves from Coriumi? Even better - they're all under $65! Also, be sure to enter the Lesportsac giveaway - Friday is the last day for entries!